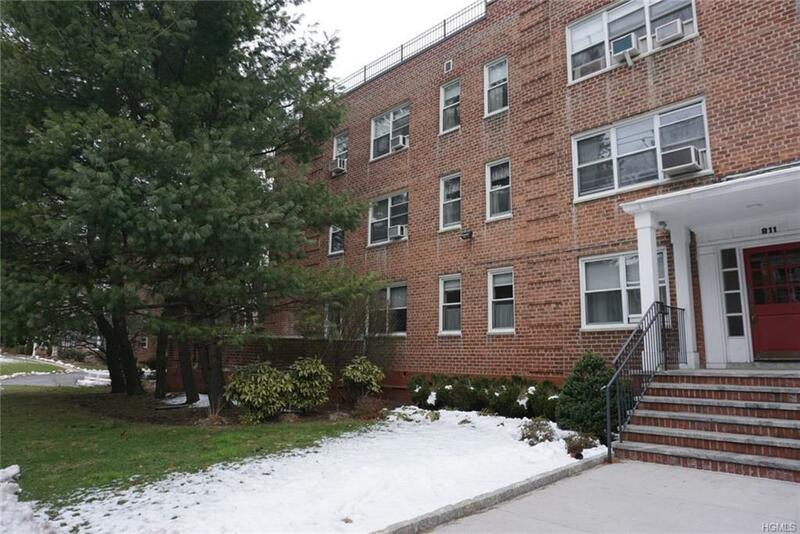 A/O.A beautiful maintained 3 Bed/2 Bath Co-op unit. Updated kitchen,granite countertop. Master bedroom with full Bath, custom closets. Storage room. A short distance to Bronxville Metro North train. A 30 minute commute to Grand Central Station, near all major highways NYS Thruway, Sprain, Bronx River, Hutchinson River parkway. Excellent restaurants and shoppings in the village of Bronxville, Cross County Center, Ridge Hill.Sold AS IS. Listing courtesy of Kristina Mernaci of Keller Williams Realty Group.